Attacking midfielder who played for the Boca Juniors from 2000-2003 and then joined Banfield during the 2003-2004 season. He played youth soccer for the Boca Juniors. 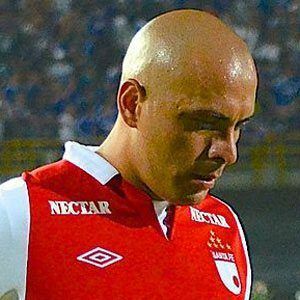 He played for Jaguares in 2005. He was born in Santiago del Estero, Argentina. Carlos Bianchi was his manager on the Boca Juniors.